Fidex: a CT you've always dreamed of! 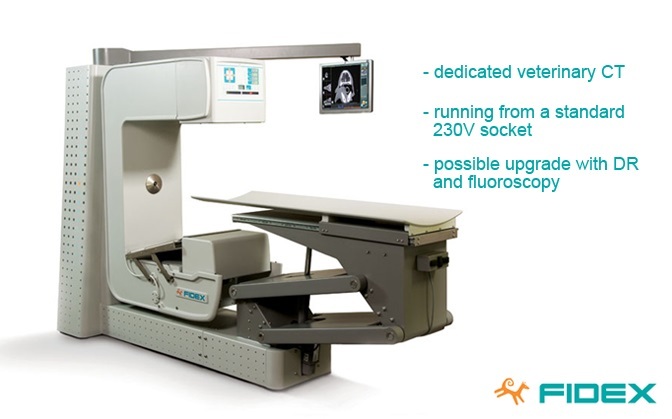 Fidex is a unique three-modality diagnostic imaging system designed specifically for companion animal veterinary practice and research laboratories. Fidex combines into a single machine: computed tomography (CT), digital radiography (DR), and fluoroscopy. Fidex can also be configured as a one-, or two-modality system. 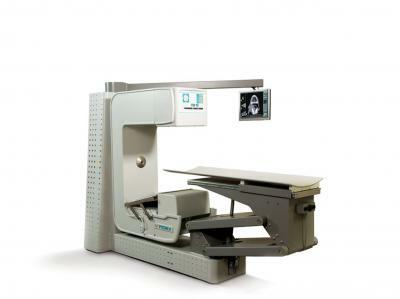 Fidex’s combination of these modalities into one machine conserves valuable space and financial resources, as well as energy and other operational expenses, thus making the clinical and economic advantages of in-house CT capability vastly more achievable. Currently there are nearly 10 Fidex installations in Europe, three of them made by our company. Discover more about this unique system!